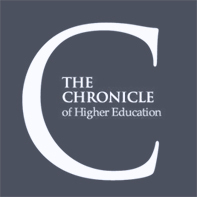 The mission of the Center for Learning and Teaching is twofold: to support, promote, and enhance teaching, learning, and research; and to foster innovation. 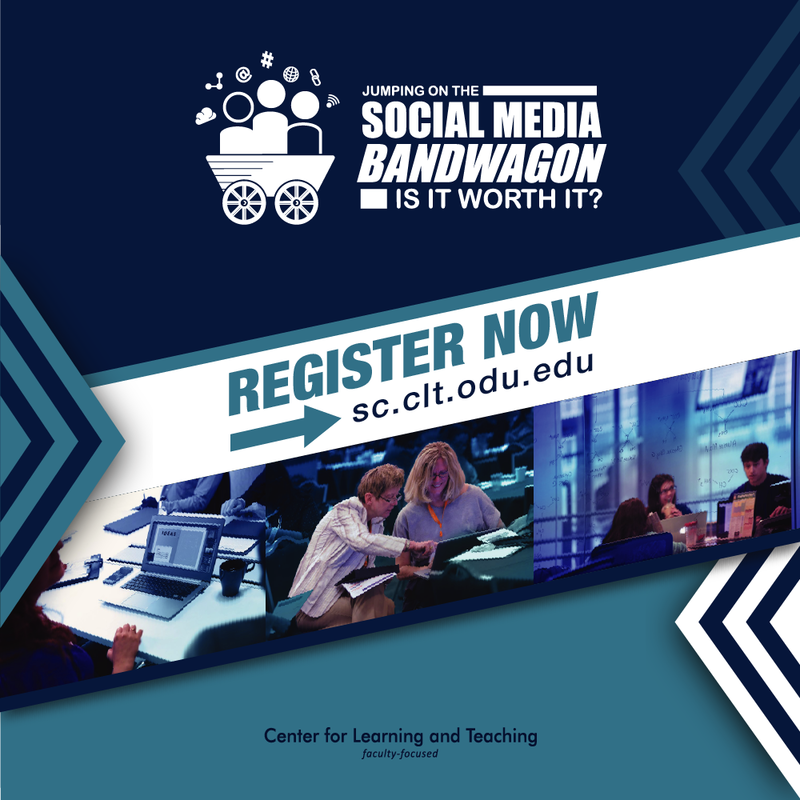 During our 2019 Faculty Summer Conference on May 21 and 22 we'll present thought-provoking information about using social media in higher education. We're offering four "tracks" related to social media: Reflecting on Teaching Practices, Engaging & Supporting Faculty, Engaging & Supporting Students, and Sharing Experiences and Processes. Register today, and note that we still have a few spots available on the program. Want to lead a session? Submit your proposal now. Want to make sure your online instructional materials meet the accessibility needs of your students? CLT has produced Web Accessibility, a comprehensive online resource that delves into such topics as Why Web Accessibility Matters; Universal Design for Learning; Readability & Formatting; and Visual Design & Graphics. You'll also find quick how-to tips and an array of linked resources. Our team can partner with you to support your teaching goals. We offer a wide range of workshops and events throughout the year. In addition to instructional design and technology, we offer graphic and multimedia services. Cognitive and educational psychologists have been developing and evaluating easy-to-use learning techniques that could help students achieve their learning goals. 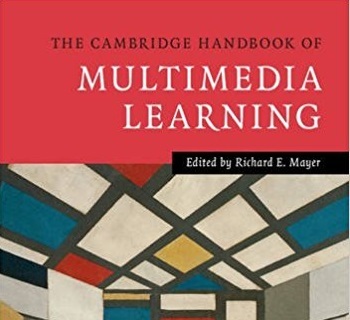 In this monograph, the authors discuss 10 learning techniques in detail and offer recommendations about their relative utility. Every Sunday night, doctoral candidate Jason Herbert and other historians watch the same movie. They tweet along, sharing insight, tidbits, and punchlines. The effort has cultivated quite a following since the hashtag #HATM (Historians At The Movies) was launched in July 2018.